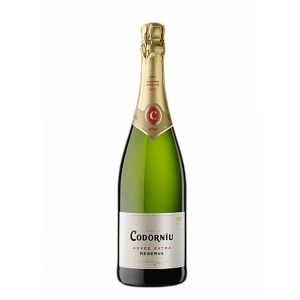 The Codorniu Extra Brut (£4.78): a sparkling wine from Cava produced by Codorníu with viura, parellada, macabeo, chardonnay and xarel·lo grapes and shows an alcoholic strength of 11.5%. 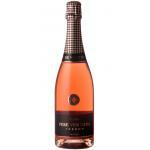 According to Uvinum users, this sparkling wine earns 4,1 out of 5 points. Pale straw color. Fine bubbles, persistent and well integrated. Primary aromas typical of the varieties used (citrus, almonds, etc.) 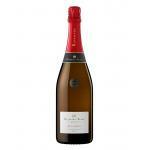 Supplemented with aromas of aging, such as honey, toast, etc.. On the palate, fine bubbles and a balanced freshness, taste a traditional brut cava without being too dry. - View: pale straw yellow. fine, persistent and well integrated bubble. I especially liked the colour. 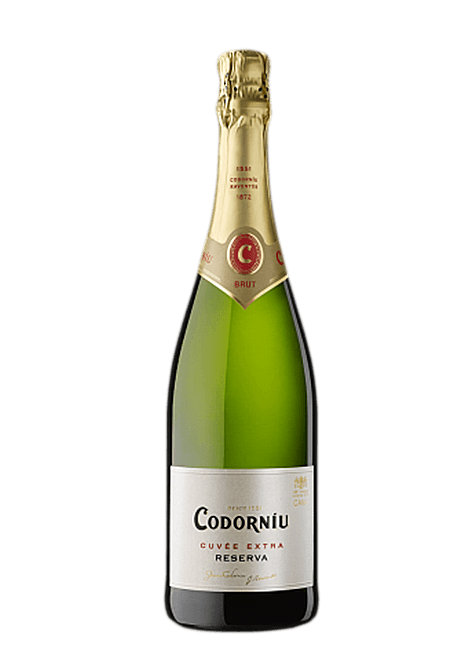 The Codorniu Extra Brut gave off aromas of yeast. It tasted like nothing. A goes fine with snacks. 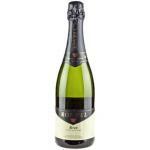 I like sharing this sparkling Cava with someone special. 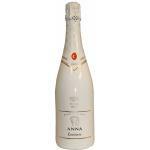 - TASTING NOTES: It retains the color, the aroma and the most distinctive flavors of a Codorniu cava. Strong aromas of yeast, typical of Codorniu. 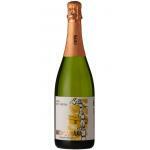 Good taste, light sparkling wine. 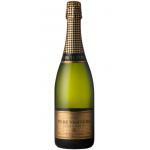 Tasting Notes: Golden color, fine and persistent bubbles. Fresh and complex, with a hint of brioche and dried fruits. Only carefully selected grapes Origin wort flower, which, fermented at low temperature, acquires all the organoleptic qualities. 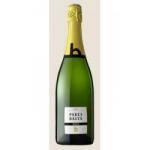 If you want to buy Codorniu Extra Brut, at Uvinum you will find the best prices for Sparkling Cava. 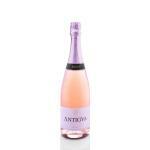 Buy it right now at Uvinum, wherever you are, via your mobile device or computer. 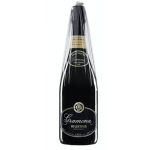 We bring you the largest catalog of more than 59.000 products becoming this way the biggest company to sell wine, beer, and spirits online in Europe with more than 38.000 customers trusting us.